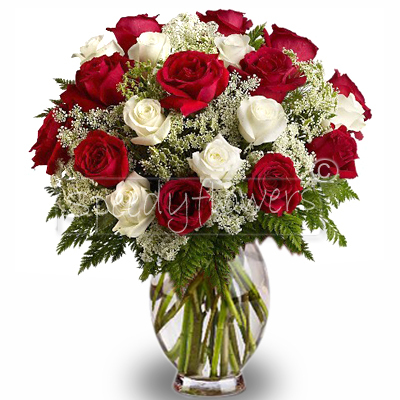 Valentine's Day is the party of love and lovers and you will surely be looking for the right gift for your loved one or your loved one.  You're on the right site! 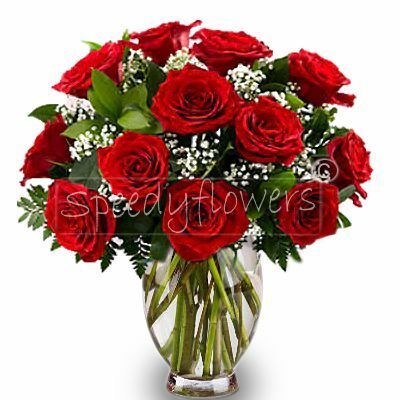 Speedyflowers offers you a wide selection of flowers to give away Valentine's Day that will warm the heart of your sweet half. 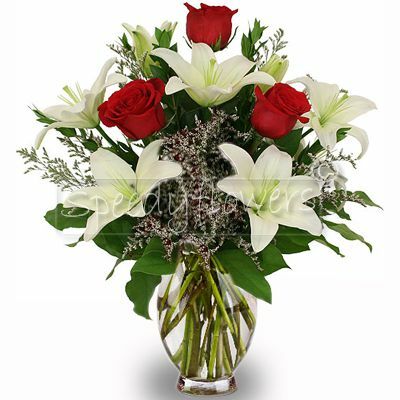 From the delicate bouquet of red roses and white lilium to the fragrant bouquet of rose and red roses . 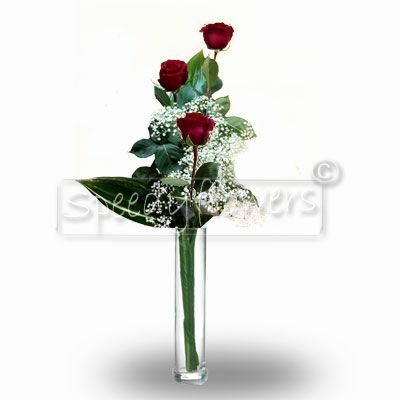 Discover all our offers, you will find the composition of flowers for Valentine's Day that will be able to express all your love. 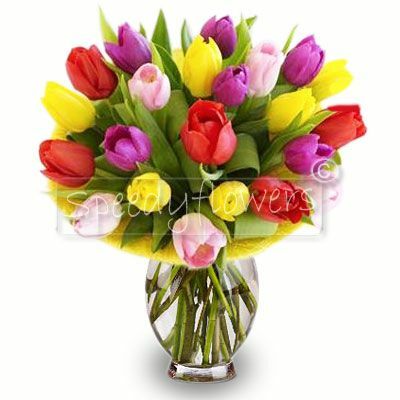 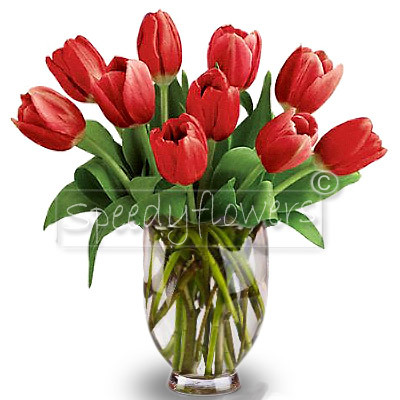 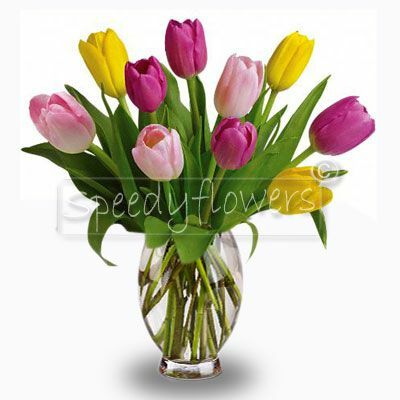 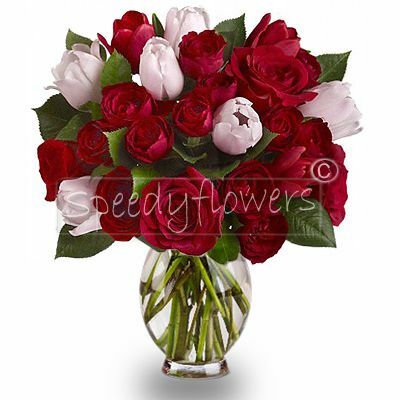 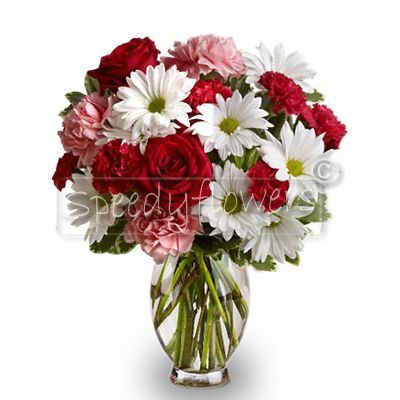 Give flowers to Valentine's Day with Speedyflowers! 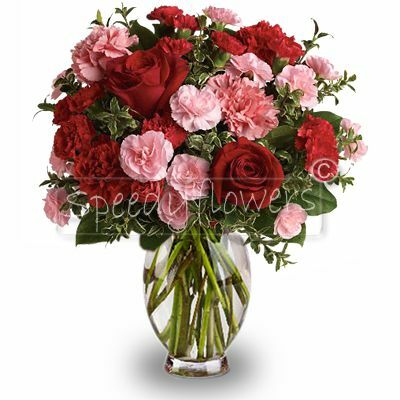 Discover all our floral arrangements for Valentine's Day chosen to meet the needs of each of our customers. 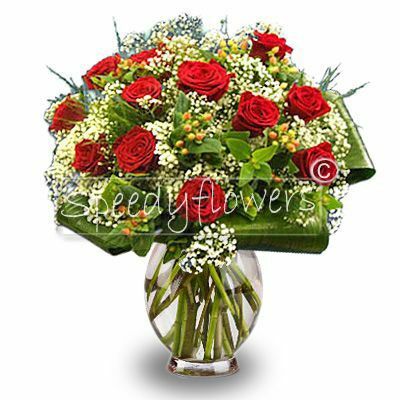 You can order comfortably online and with a few clicks choose home delivery in the place you prefer. 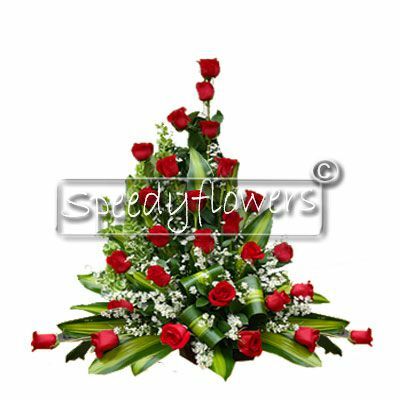 We at Speedyflowers deliver our products in Italy and abroad thanks to a dense network of florists who will take care of your order. 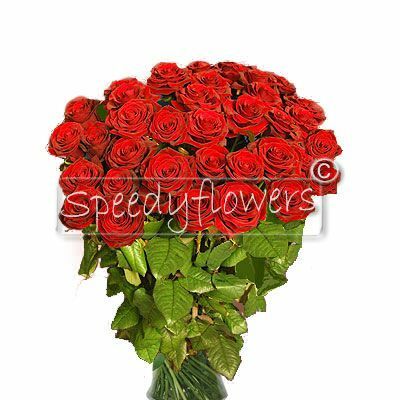 The flowers for Valentine's Day that you will choose will be treated in detail by our expert florists, for this reason Speedyflowers has for years been a point of reference for the selection and delivery of flowers in Italy and abroad. 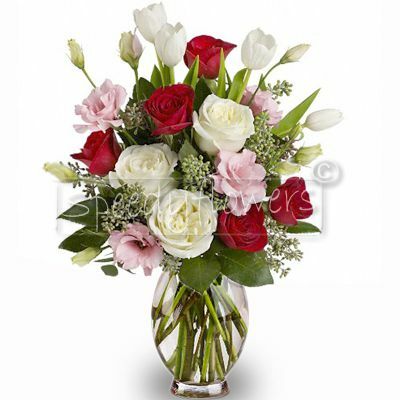 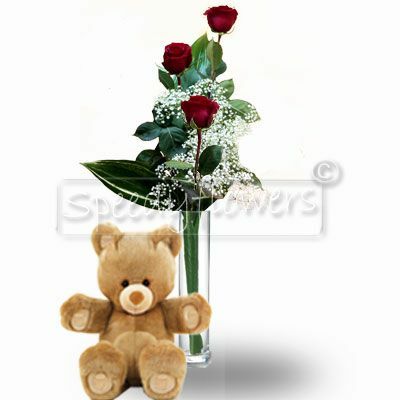 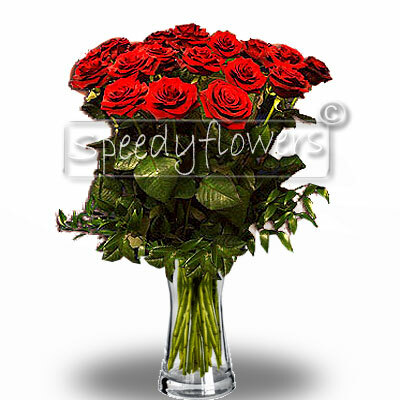 Flowers are suitable for any occasion and are perfect for Valentine's Day, the feast par excellence of love. 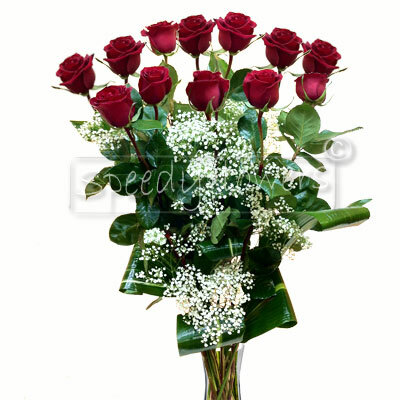 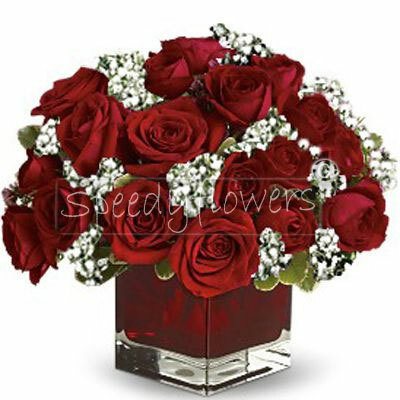 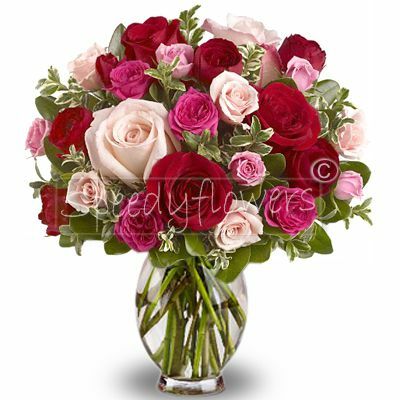 Look at the fragrant red roses for Valentine's Day that Speedyflowers offers to every customer. 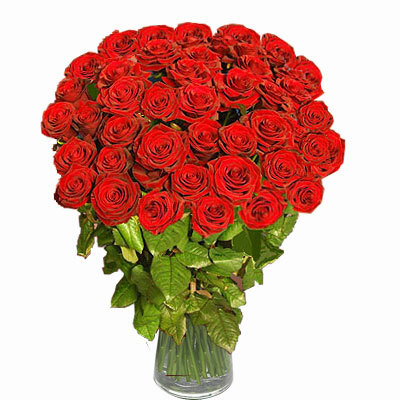 You can choose from 3 to 100 red roses. 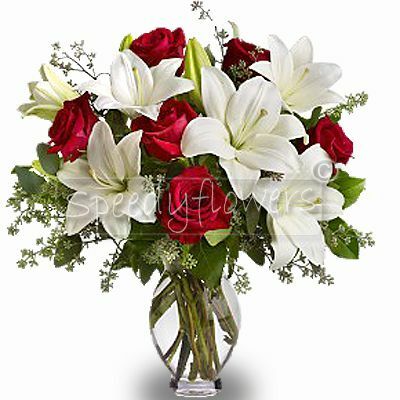 But the news does not end here! 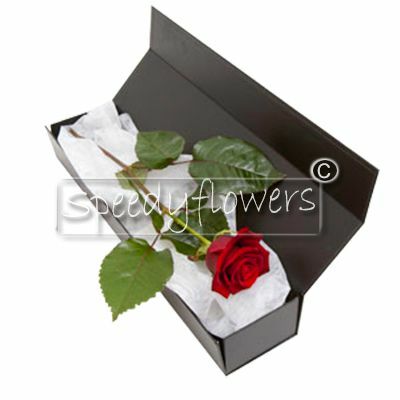 If you are looking for an original gift idea for Valentine's Day you can choose our heart of red roses . 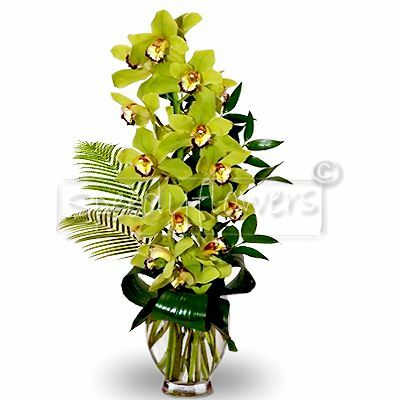 But there are many flowers that you can choose to give to Valentine's Day : from a beautiful bouquet of red tulips to a very delicate Cymbidium orchid . 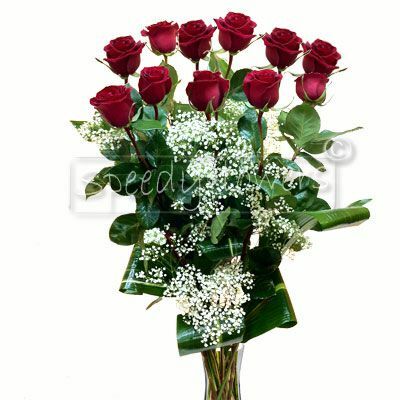 Do not wait any longer! 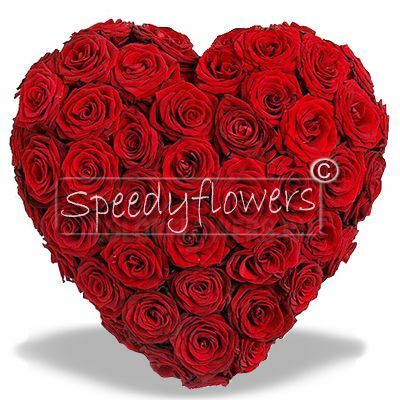 Look at the wide range of flowers for Valentine's Day that Speedyflowers has designed just for you!